Have you already decorated your Christmas tree ? Perhaps not yet or maybe you want to upgrade it this year and have a brand new one? 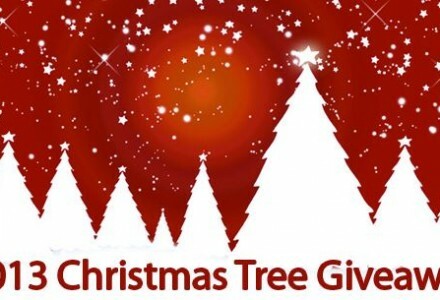 Christmas is around the corner, so wait no longer and enter this great giveaway to WIN a Christmas Tree from King Of Christmas! You have until December 19th 2013! Wish you all good luck! 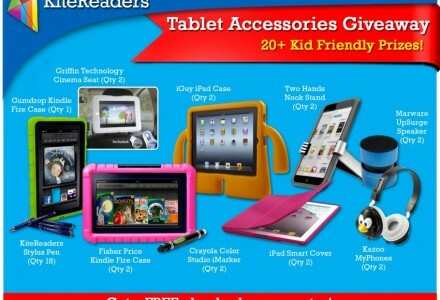 I am thrilled to co-host this Tablet Accessories Giveaway with KiteReaders with a FREE eBook! They have an amazing selection of some of the most popular kid-friendly accessories available for your tablets out in the market today! Check out all the fabulous prizes and I wish you good luck to win them!